With the release of chord progressions and exercises in both Major and Minor Scales we spoke to Leila Viss, to learn more about how to harmonize melodies with Piano Maestro. Piano Maestro regularly adds top hits to their enormous Library. Earning three gold stars on these favorite tunes is pure fun AND addicting thanks to JoyTunes’ powerful app and their hip backing tracks. They make anyone sound like a pop star! Does your left hand feel left out? To make these favorite songs accessible to any level of player, many of the tunes are written in the treble clef. Once your right-hand earns three gold stars on a melody and since you have two hands, why not find a useful role for the left hand, too? Keeping the left hand gainfully employed is possible and quite simple IF you know a little about chords and harmony. Knowing how to build and play chords can come in very handy—literally! Chords are stacks of three pitches that are skips or thirds apart. They are named by the root or bottom pitch. Wait, please explain all the lingo! The term pitch means how high or low a pitch is. The word melody is the tune of the piece. Harmony is the word for adding chords to accompany or support the melody. Why do certain chords sound different? Play each chord in your left hand, blocked (all three pitches played together) or broken (pitches played one at a time.) You’ll notice that the chords built on C, F and G sound more happy or upbeat which means they are major chords. The chord beginning on A has a more somber sound which means it’s a minor chord so its symbol is Am. How do I recognize chords? When adding chords to a melody, musicians use shorthand signs to identify the chords. The symbol for a major chord is a single, capital letter. For example, C stands for a C major chord and it is assumed all three pitches (C, E and G) will be played. Am is the chord symbol for an A minor chord (A C E), etc. Is there a simple way to feel more comfortable with chords and symbols? Before you get overwhelmed with all this chord jargon, here’s a tip you won’t want to forget. Have you’ve played a pattern that many know as “Heart and Soul?” Here’s the original “Heart and Soul” by Hoagy Carmichael. Although there are a couple of ways to play this pattern, the most common begins with the C chord, then moves down to Am, then, F and then G.
Even if you’ve never played this chord progression, get to know it because the pattern unlocks a HUGE secret about today’s pop hits. Most of our favorite tunes use only four chords and they happen to be the four chords of “Heart and Soul,” C, Am F and G.
Note: If the tune you want to play is in a different key, like G, you can find these four chords by playing the “Heart and Soul” chord pattern beginning on G.
What’s the secret to adding harmony to a melody? Below are the steps for adding these four chords to a favorite Piano Maestro tune. This process is a great deal of fun when you play with others so invite your friends to learn along with you. The check list below was used in group lessons in my studio this past summer. The group of gals in the pictures and videos chose to learn “10,000 Reasons – Melody Line” by Matt Redman found in the Piano Maestro song Library. Note: You’ll be an eyewitness to the process by watching this video which also features visuals of items mentioned in the paragraphs above and below. 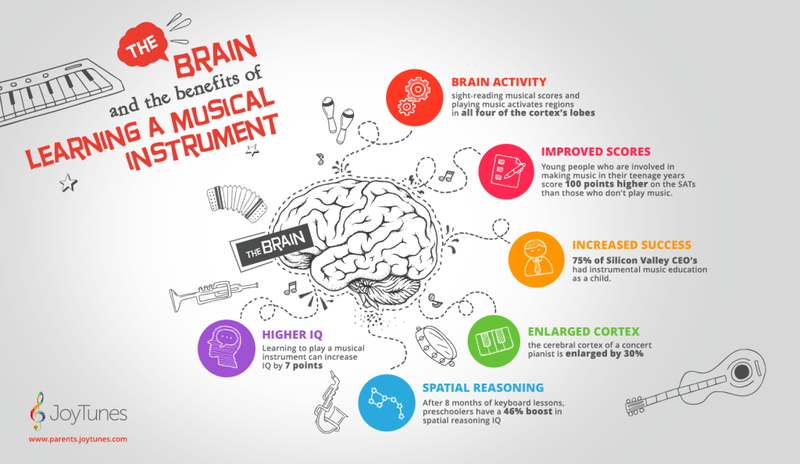 1) Master and memorize the right hand melody using Piano Maestro, of course. 2) Identify the key of the tune. Note: The last note of a melody indicates the key or home tone of a melody. There are exceptions to this rule but not very many. 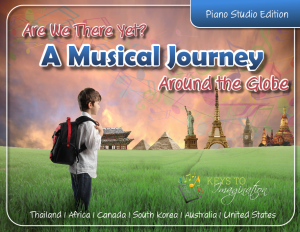 In Piano Maestro, “10,000 Reasons” is offered in three different keys. Let’s begin in the key of C.
3) Learn the “Heart and Soul” pattern in the key of C.
4) As you master this pattern, keep in mind the name of each chord and the correct chord symbol. 5) Type the lyrics of the tune with plenty of space between lines and print the lyric sheet. 6) Listen to the song on Piano Maestro, sing the lyrics and highlight all the syllables where the strong beats land. This will determine where to play left hand chords. Note: Beat one (right after the bar line) is the strongest beat of each measure. Clap or move along to the beat and you’ll notice an emphasis on beat 3 as well. a) Match the pitch of the melody with a chord. b) Play along with Piano Maestro and use your ear. Most of the time your ear will help you gravitate to the correct chord choice because one will sound “right” far more than the others will. 8) Once you’ve determined the chords for the harmony, it’s time to practice. Sing the melody and play the left hand chords alone. When ready, add the right hand melody and play along with Piano Maestro. 9) Notice, the left hand jumps around a great deal to find the chords. This will nudge you into learning about and playing inverted chords. Note: Inverted chords or inversions are rearrangements of chords and can help eliminate large left hand shifts. For example: The C chord can be played as C E G or E G C or G C E. It’s still a C chord because it has the same three pitches even though they are in a different order. Do all these steps make you feel like you need to review scales and chords? There are plenty of exercises available to help you learn scales in the Exercise portion of Piano Maestro. And now… a drum roll is in order. 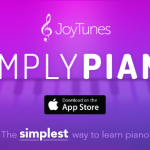 JoyTunes JUST added a heap of new exercises to drill chords and inversions! Go now, and start practicing! Are all these steps worth the time? Why bother if Piano Maestro offers a “difficult” version of “10,000 Reasons” with the left hand part written out? These are valid questions. Mastering this process of learning chords and harmonizing melodies will help you add chords to any song, even one that is not available in Piano Maestro, yet. This skill will improve your listening, your bass clef reading skills and especially elevate your creativity. It may even help you land your first gig playing in a band! Note: If you are interested in learning more about these lesson plans or how to use the iPad to enhance creativity, come visit me, Leila Viss, at my blog 88pianokeys.me. 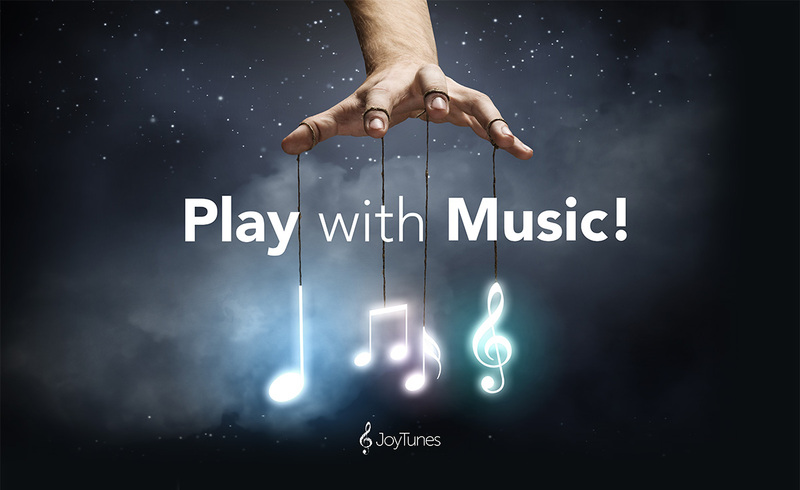 Thank you, JoyTunes, for continually offering a fabulous and growing library of tunes and exercises. Learning the piano just wouldn’t be the same without Piano Maestro.